I dream things that never were. 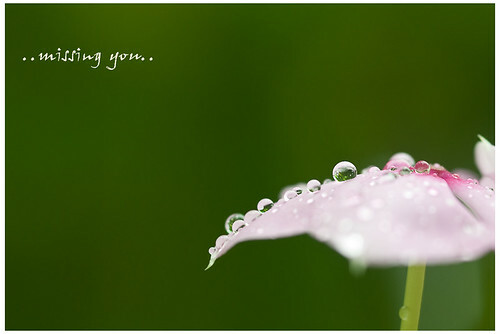 missing you, a photo by *petitpor* on Flickr. Another day to remember my dad, the first person who told me the story of “the forgotten 6th October 1976 massacre in Thailand”. This entry was posted in fotos, my little world and tagged peace by petitpor. Bookmark the permalink.